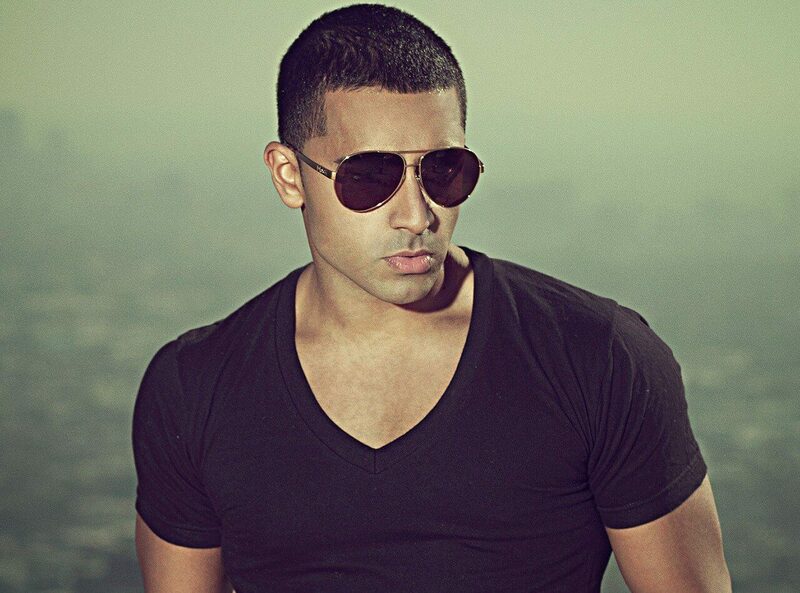 Kamaljit Singh Jhooti, better known by his stage name Jay Sean, is a British pop singer and songwriter. The London-born producer has revealed many talents including the wisdom of continuously producing hits. Having launched his career in 2004 with the release of his debut album Me Against Myself, Jay Sean has released a multitude of singles that have won him accolades from some of the most prestigious artists in the industry. The album features the smash hits ‘Stole’ and ‘Eyes On You’ that reached #4 and #6 respectively on the UK charts. Shortly after he released the successful single ‘Ride It’ that reached #11 in the UK and topped in many of Eastern European including Romania where it was the best-selling single of the year. The single was followed by ‘Maybe’ that reached #7 on the Japanese Hot 100 and Tonight; the two singles were released on his second album All Or Nothing which became his most successful album, reaching #6 in the UK. After signing with Cash Money Records, Sean released several hit singles such as ‘Down’ which topped the Billboard 100 and ‘Do You Remember’ which sold more than a million copies in the US and reached Top 10. Sean also released a third album that showcased an impressive collection of collaborators such as Lil Wayne, Pitbull, Nicki Minaj and Mary J Blige, titled Freeze Time. He has also released a single titled ‘Hit The Lights’ featuring Lil Wayne that ensured he stays at the top of the charts once more.